A visit to Dachau Concentration Camp, Munich. 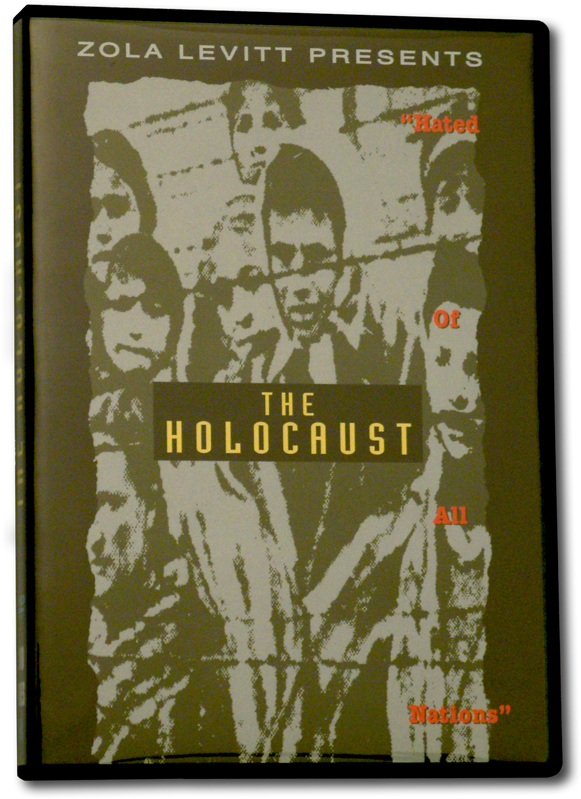 Includes interviews with Dachau survivor Bikolas Lehner and an American eyewitness who visited the camp just after the war in 1946. Selected from our ongoing Signs of the End series, these six programs cover the most tragic event in history. Zola Levitt and his staff report on the awful Holocaust through hard-hitting interviews and a location taping at Dachau Concentration Camp in Munich, Germany.